A part of the Gilded Hills borderlands, coming up to the border with Hammerfell. The main point of interest here is the Brena Crossing Fort, an Imperial Legion installation and tollhouse. The fort can be developed into a mini-settlement with a caravanserai and maybe some tens or small shacks for passing merchants. The actual "crossing" could be a ferry or maybe a bridge if that doesn't look too weird. Whatever mode of passage is chosen, it should be unavailable to the player (as we can't send them to a Hammerfell that doesn't exist). 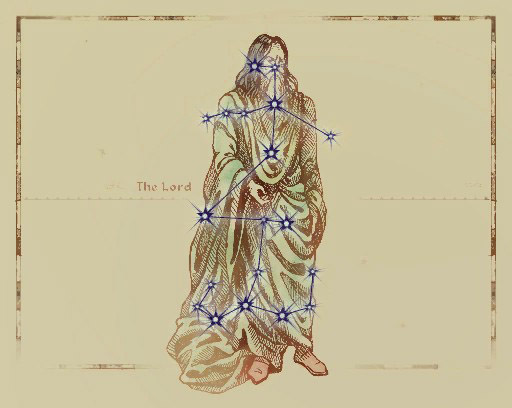 The stones should be placed like the stars, with the actual Lord Stone taking the place of a prominent central star. This claim can use one or two other points of interest, but not too close to the fort. Going to try and make an exterior showcase of this. Probably won't be able to manage exterior work until I get a new PC, my current one is old and slowly dying and I crash more than every 5 minutes when doing exteriors. If someone else wants this before then I have stopped trying to work on it for now. I shall grant this. Make sure to grab the top row of my Sutch claim to work on. Third WIP, textured all of the cells and added more shaping to the claim, gave back chef's cells. Fourth WIP, most of the large scale detailing is done, some small scale, and Brena Crossing Fort still hasn't been made. Fifth WIP, nuked what I had of Brena Crossing and made a basic outline of it. Sixth version, added detailing to a few areas and finished the farm. Load with the PT data addon. Here's another. Comes with three cells from Sutch and Seppaki claims each. And, here's a big one. Brena Crossing Fort nearly finished, some more detailing all around, and cells from the Seppaki claim removed. Added more detailing throughout, and a barrow entrance.